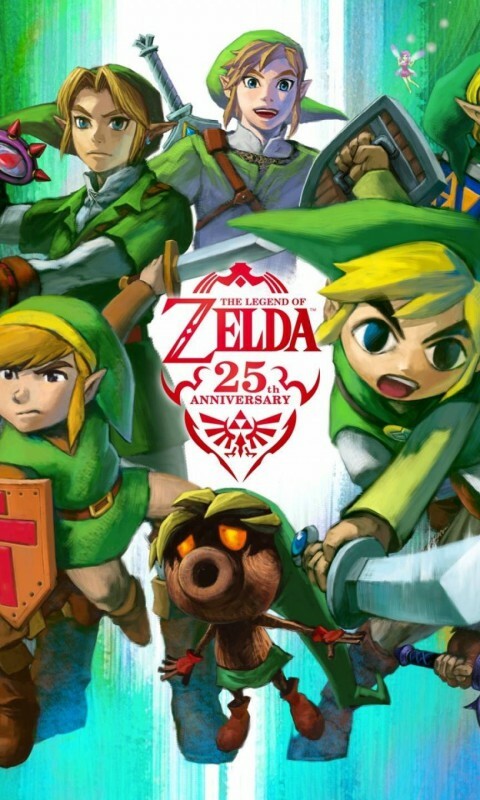 Hopefully il get a wii u soon and get ready for the latest zelda game release with those crazy high res graphics. 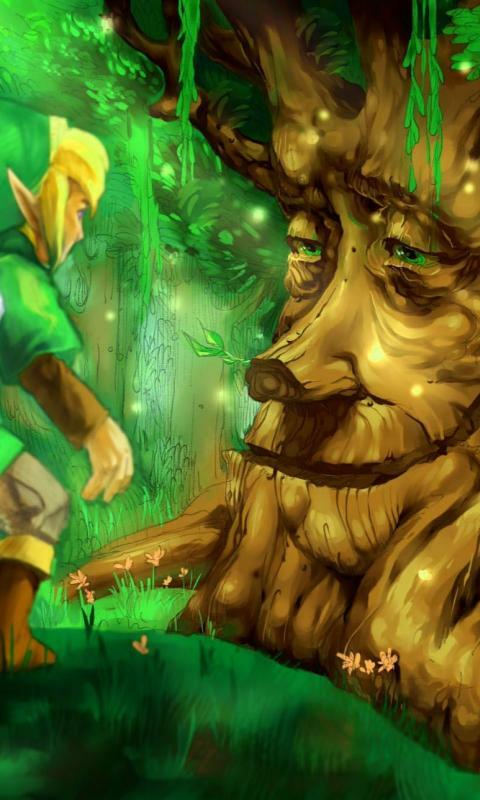 Ive put together a modest collection of zelda related art work etc consisting of majoras mask and some forest scenes. 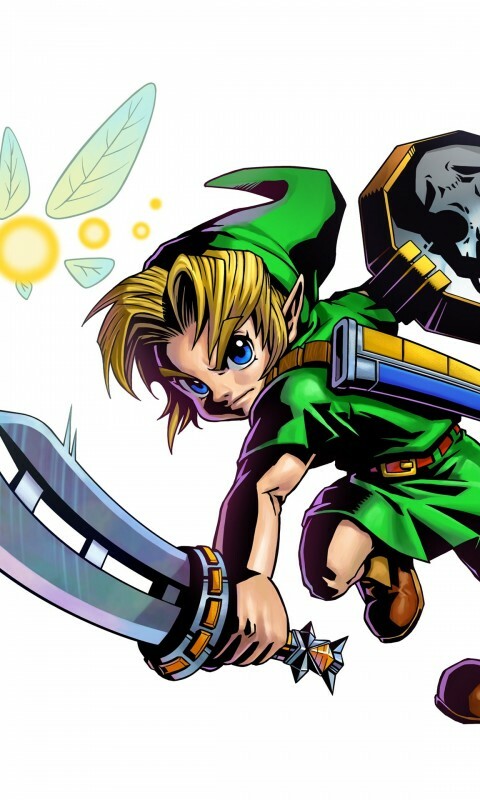 If your not yet a zelda fan then i recommend you get on youtube and check out some old ocarina of time and majoras mask footage from the nintendo 64 and see what its all about before venturing in to the newer games on the wii etc. 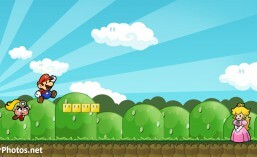 The legend of zelda always inspires me to put up zelda wallpapers of link and his crazy antics. 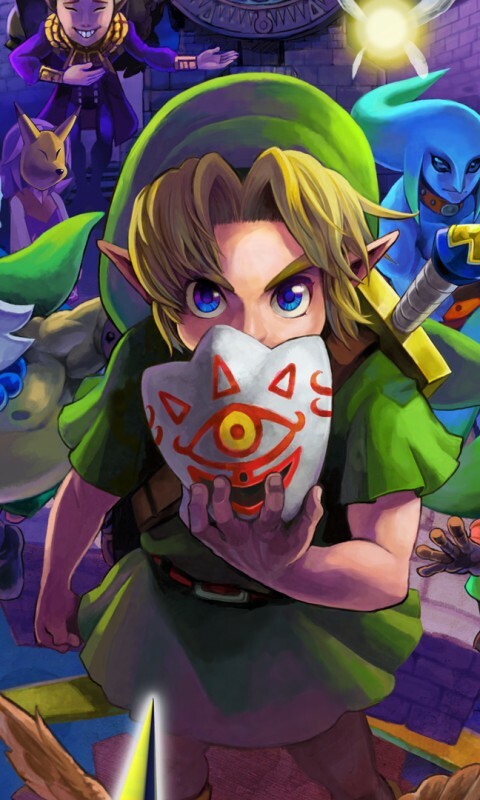 So heres a few wallpapers for mobile of the legend of zelda and majoras mask backgrounds for your cell phone. Link likes smashing pots and cutting grass with his sword while on his adventures through temples to save princess zelda and the rest of hyrule along the way. Collecting his rupees, killing enemies and collecting items along the way are one of his fav things to do in the video game series. 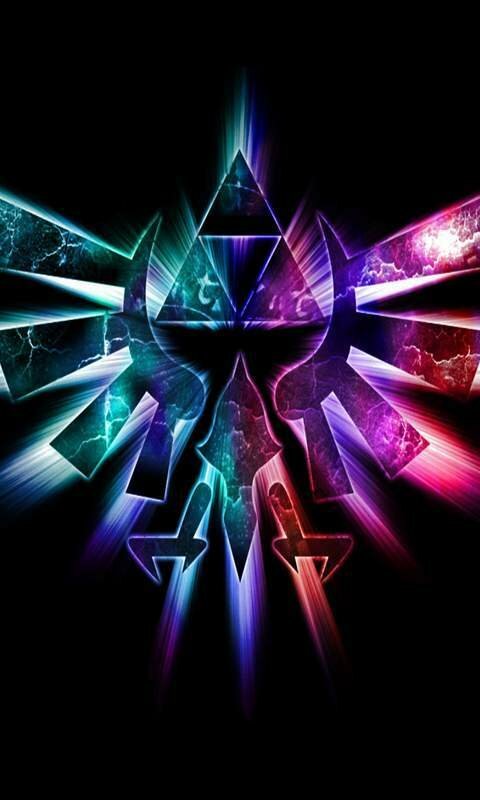 So join me with the best colorful zelda mobile wallpapers and get inspired to play some more zelda or await the newest game to be released on your favorite console. Wield your deku stick, smash some pots and go fishing in a hidden pond in lake hyrule with your fishing rod and try to catch that pesky eel with seems to be un catch able in the ocarina of time. Download all these zelda backgrounds to your phone and pick one every few days and change them up or look for more online and add them to these ones.